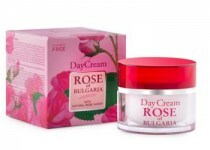 Bulgarian Rose - it is not just the queen of flowers, but also fragrant gold of Bulgaria. 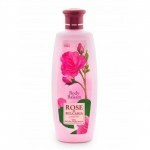 Rose oil - the most precious essential oil quality is undeniable. 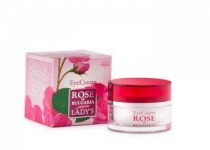 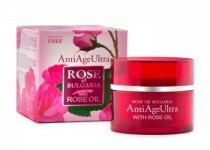 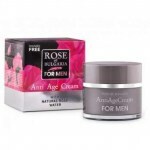 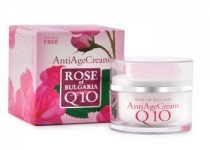 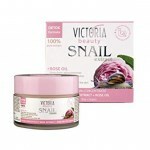 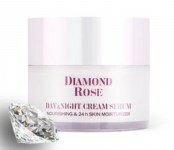 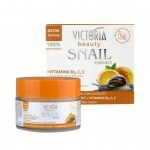 All products in the line Rose of Bulgaria cleanses and tones the skin, moisturizes and supports the lipid balance, stimulates cell regeneration, soothes and eliminates inflammation, has antioxidant, slows down the appearance of wrinkles and certainly supports our beauty and pleasing appearance.